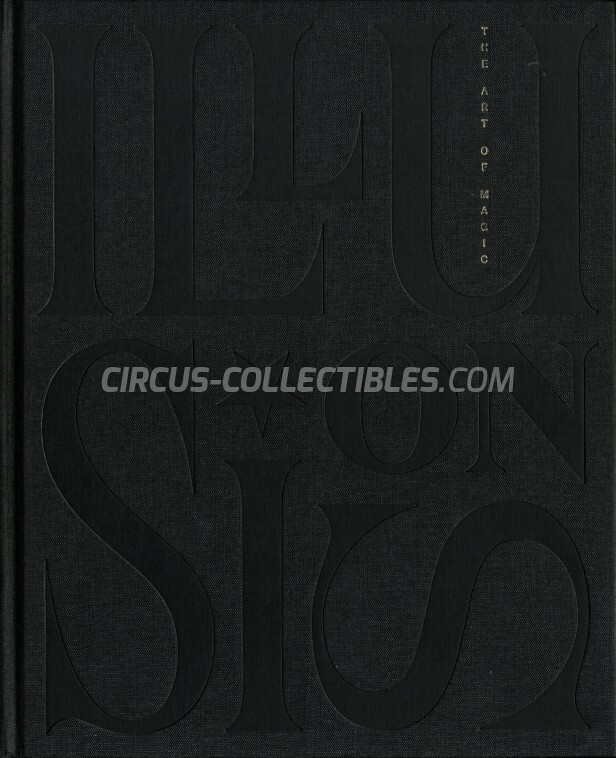 Description : "Illusions - The Art of Magic", book complementing the 2017 exhibition at the McCord museum in Montreal. Posters from the golden age of magic. Allan Slaight Collection, now part of the McCord Museum collections in Montreal.